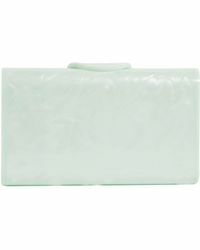 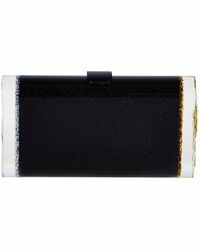 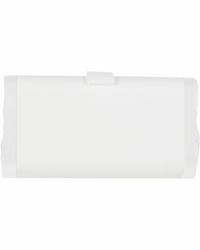 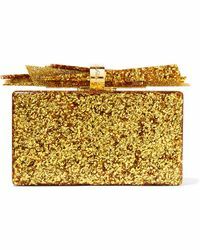 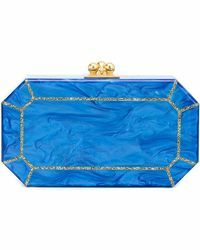 Founded in 2010, Edie Parker has become renowned for its collection of acrylic clutches and handbags. 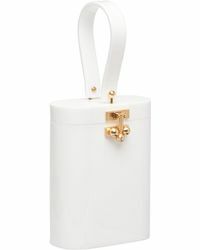 With a distinctly retro sensibility, its handcrafted bags take inspiration from the handbags that frequented the arms of socialites and showgirls during the 50s and 60s. 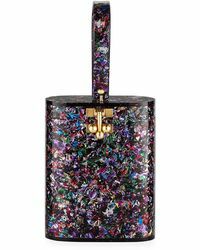 The Edie Parker bag collection includes everything from crescent, rectangular and cube-shaped to sleek lines, glittery embellishment, and playful accents. 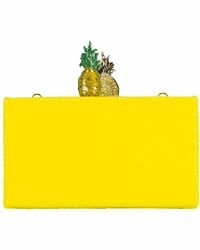 Look to Edie Parker’s signature eye-catching clutches and lend your look a distinctive offbeat accent.